c impact: networks, measures, insights? c impact, or even apply predictive analytics techniques to predict the future career of young scientists. In this two-day workshop, we have addressed the questions which quantitative measures convey the most information, what insights we can gain from them, and how they influence the way we do science. c sessions covering the areas of bibliometrics, social sciences, computer science and statistical analysis of science networks. The academic research presented in these sessions was completed by two stakeholder sessions, addressing ranking methods and data collection. c impact. Furthermore, the fact that it remains difficult to reasonably assess interdisciplinary impact was highlighted. In conclusion, the workshop succeeded to provide an intense and inspiring atmosphere that was appreciated by all participants. 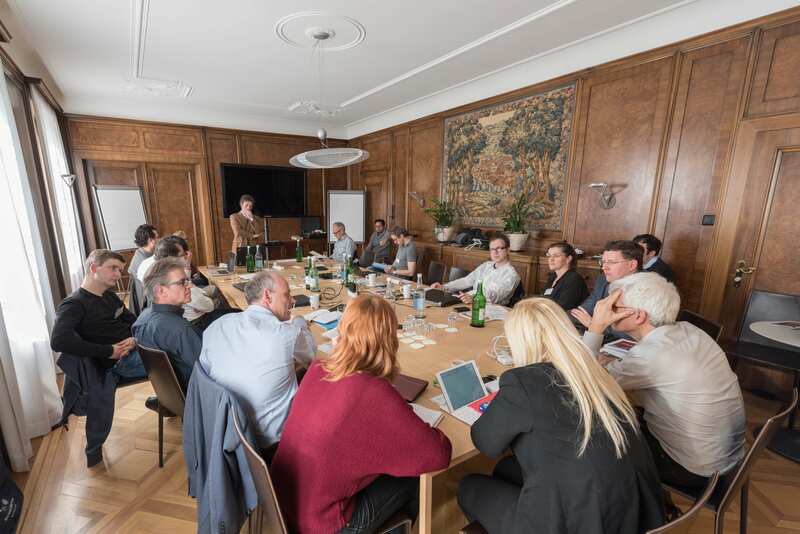 The focus on bringing together stakeholders and scientists turned out to be successful and helped both sides to better understand the flaws in currently used methodology, as well as their potential impact on science.